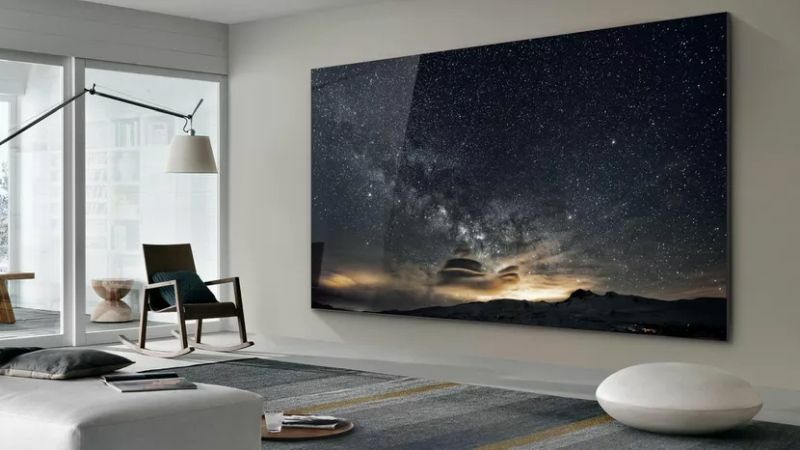 Home Features It’s A Wrap: CES 2019 Highlights! 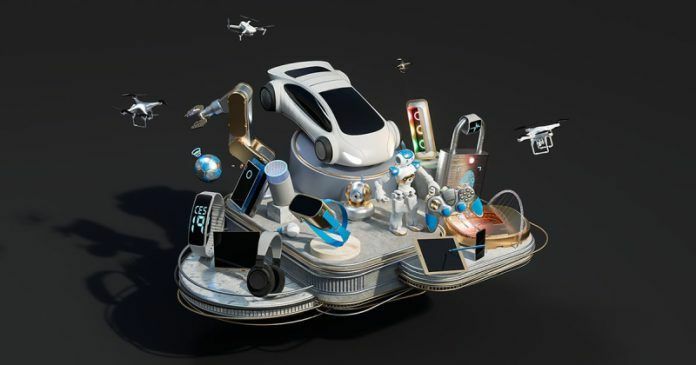 It’s A Wrap: CES 2019 Highlights! Taiwanese brand Acer made quite a few headlines with its impressive laptop line-up. 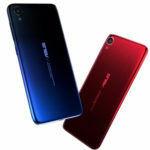 The highlight however was its Swift 7 laptop – a 12-incher with an astounding 92 percent screen-to-body ratio. 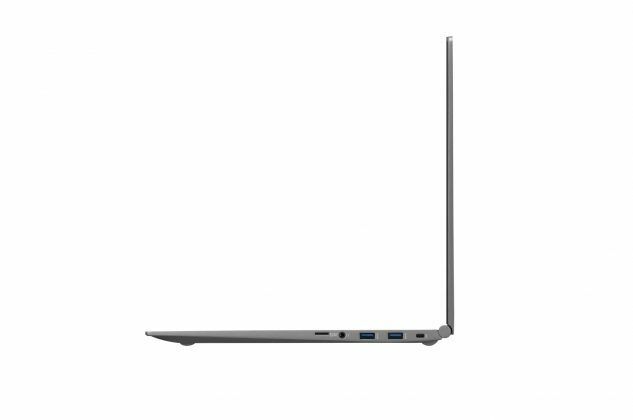 The laptop is thinner than 1 cm and weighs only 890 grams! 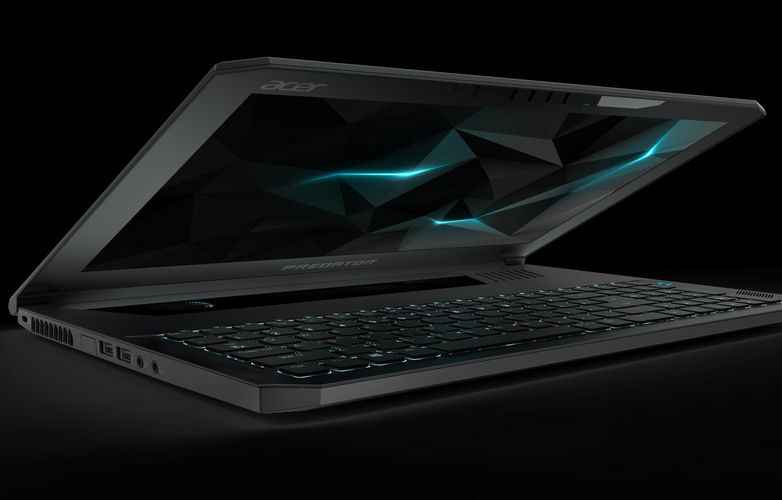 While the Swift 7 is targeted at office executives, Acer introduced two laptops for gamers – the Predator Triton 500 and 900. The latter comes with a 17-inch IPS screen that can rotate 180-degree. The 4K panel is tuned for Nvidia G-Sync tech. 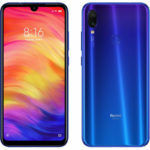 It is powered by Intel’s Core-i7 processor and RTX 2080 graphics. 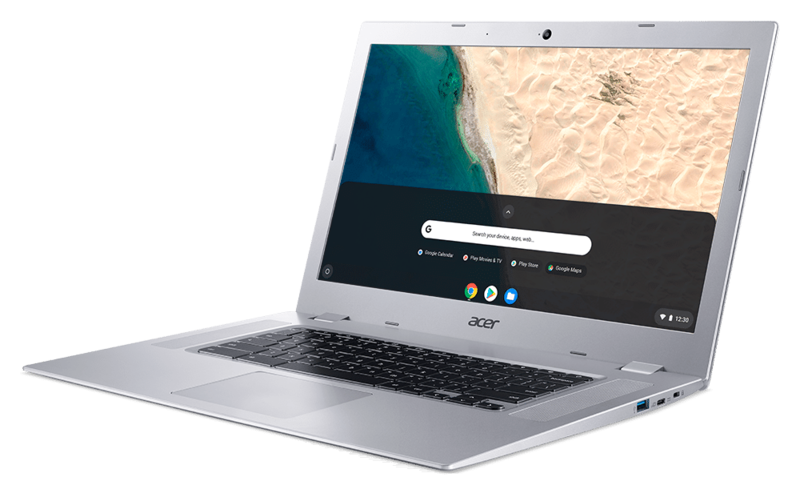 Thanks to Acer, we got a reminder that Chromebooks still exist. 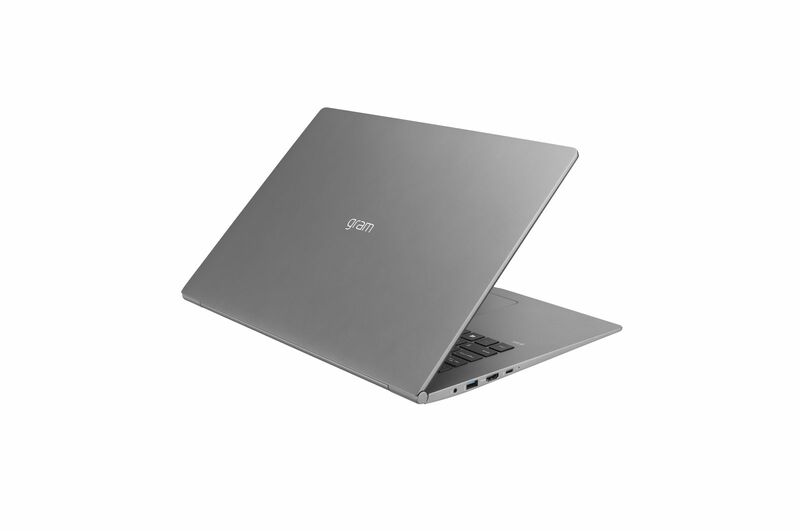 Its Chromebook 315 features a 15.6-inch Full HD IPS display. You can opt for a touchscreen too. 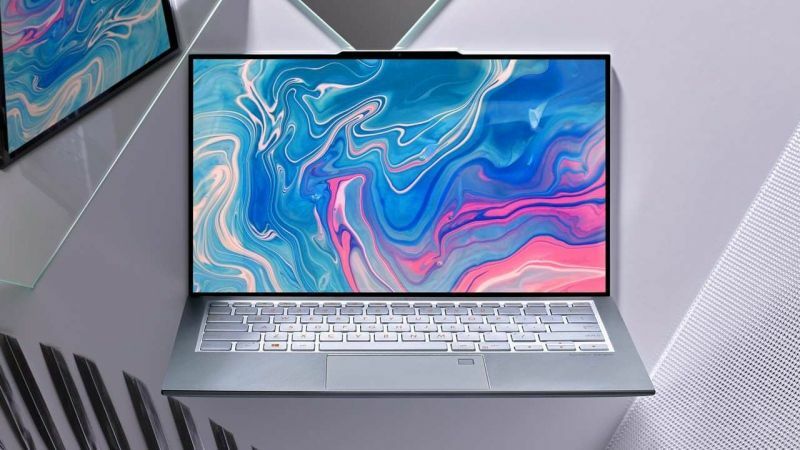 It is one of the first Chromebooks to be based on AMD chips. This one specifically lets you choose between the A6-9220C APU or A4-9120C APU. 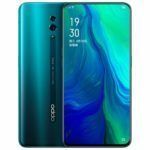 For more details on any of these products, head over to this article. 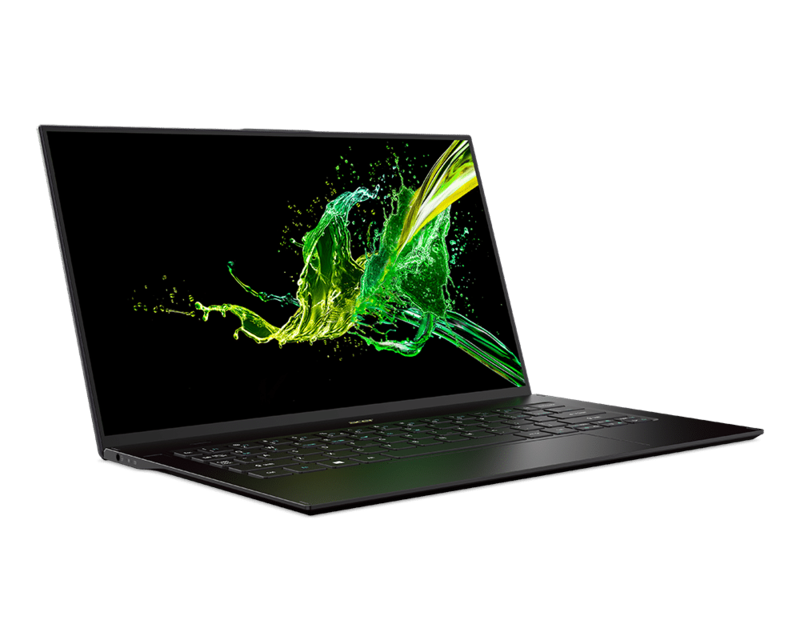 Sony doesn’t have a VAIO laptop division anymore, so it flexed its multimedia muscle at the CES 2019. 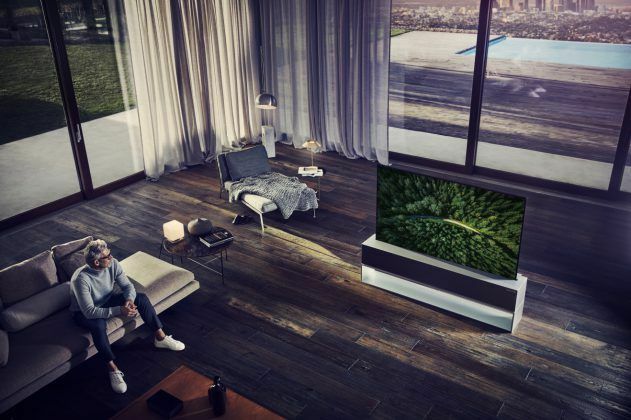 It showcased Bravia television sets with screen sizes in the range of 55-inch to 98-inch. 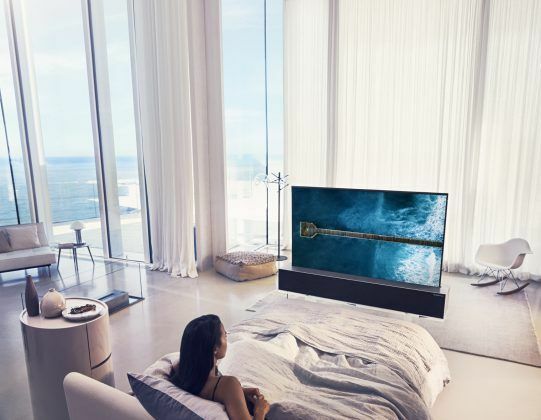 The Z9G model sports an 8K LCD panel in 85-inch and 98-inch sizes. The A9G on the other hand, boasts of superior OLED tech, but settles for relatively smaller 77-inch, 65-inch, and 55-inch models. 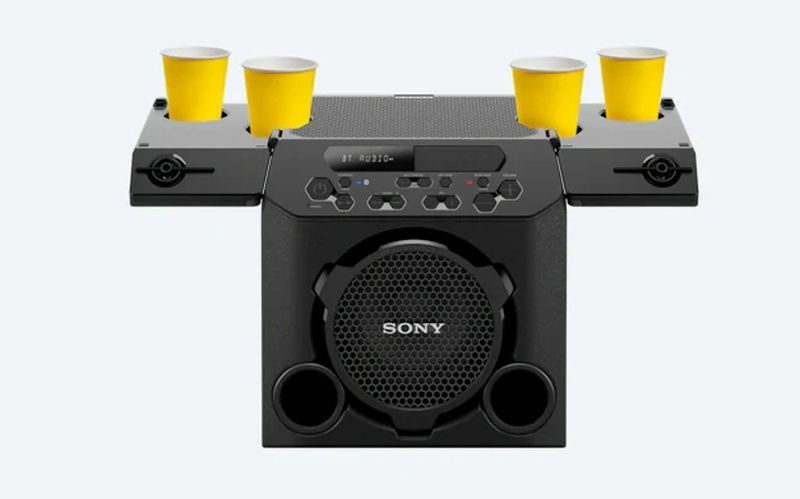 Sony also revealed an interesting outdoor speaker for lawn or terrace parties. The GTK-PG10 is a wireless speaker with emphasize on delivering powerful bass. The wireless speaker offers 13 hours of playback on a full charge and can even hold four cups in its grooves. What more can you ask from a party speaker? The Japanese brand is one of the few manufacturers helping the resurgence of turntables. 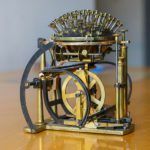 Its modern take on yesterday’s charming technology is quite impressive. 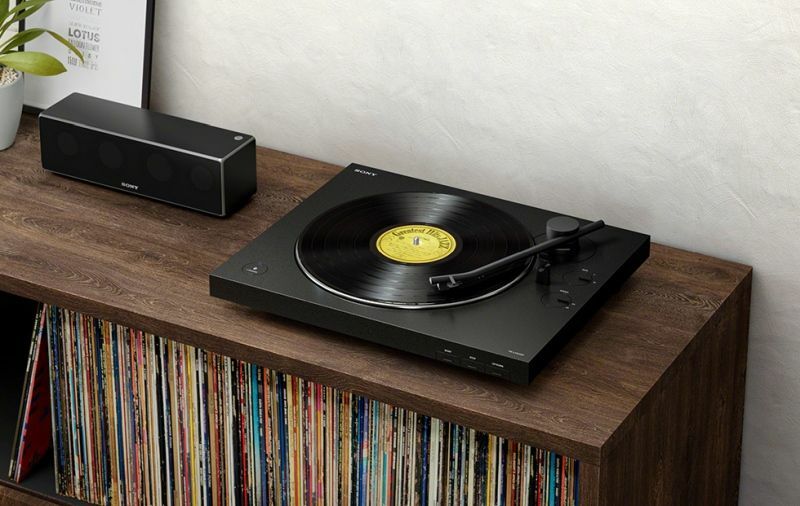 The latest PS-LX310BT turntable, takes convenience to the next level by beaming audio over Bluetooth. I know, it defeats the whole purpose of vinyl, but it is an easy way to get more millennials try out the turntable. 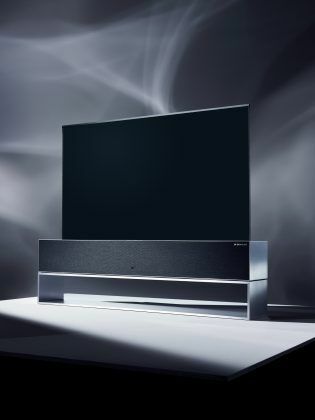 Sony also introduced two soundbars HT-X8500 and HT-S350. The former is a 2.1 channel system with a built-in subwoofer. It is compatible with Dolby Atmos technology. 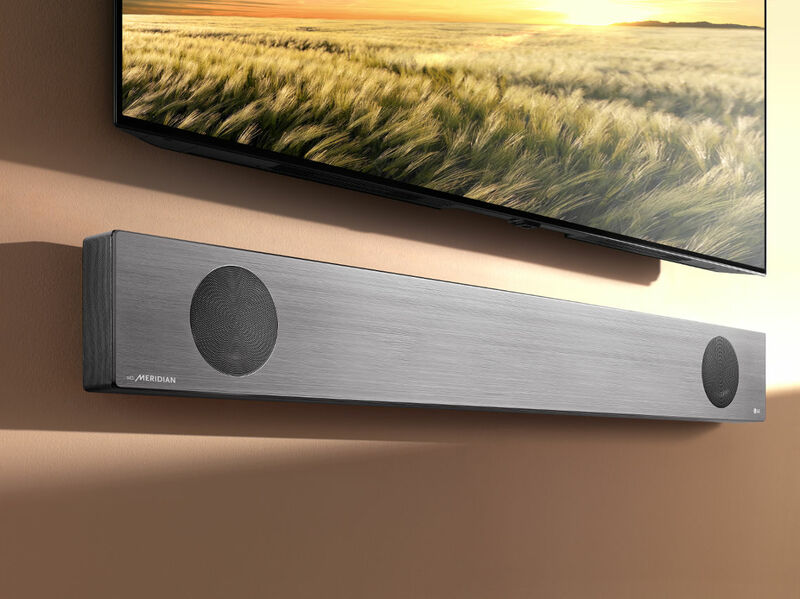 The HT-S350 soundbar comes with a wireless subwoofer for surround sound and powerful bass. Both these soundbars come with HDMI and Bluetooth connectivity. Acer’s compatriot, Asus too had interesting hardware to showcase. My favorite was the ROG Mothership laptop. How cool is that name! It looks as if someone put the Surface Pro on a steroid diet. It has a kick-stand design and detachable keyboard. This beast is loaded with Intel Core i9 series processor and Nvidia RTX 2080 GPU. 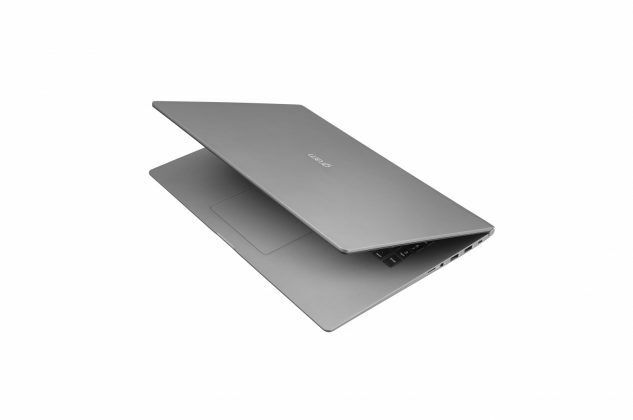 Along with this gaming monster, Asus also introduced a super slim Zenbook S13 for the professionals. 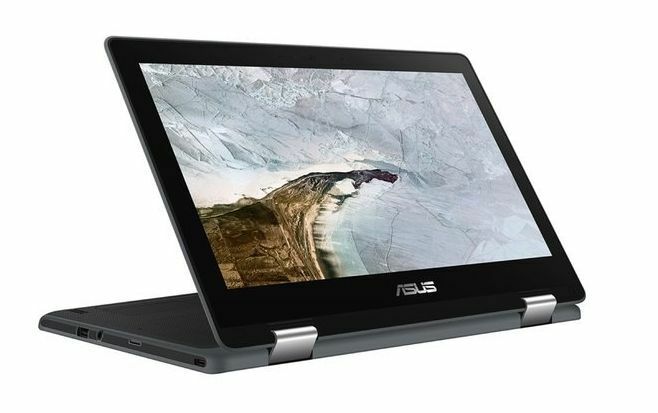 As claimed by Asus, the laptop comes with a jaw-dropping screen-to-body ratio of 97 percent. It packs in a 13.9-inch Full HD IPS screen, Intel i7 processor, and GeForce MX150 GPU in a 1.3 cm thick body. Asus also launched a Chromebook Education Series, which includes three new laptops and a tablet. 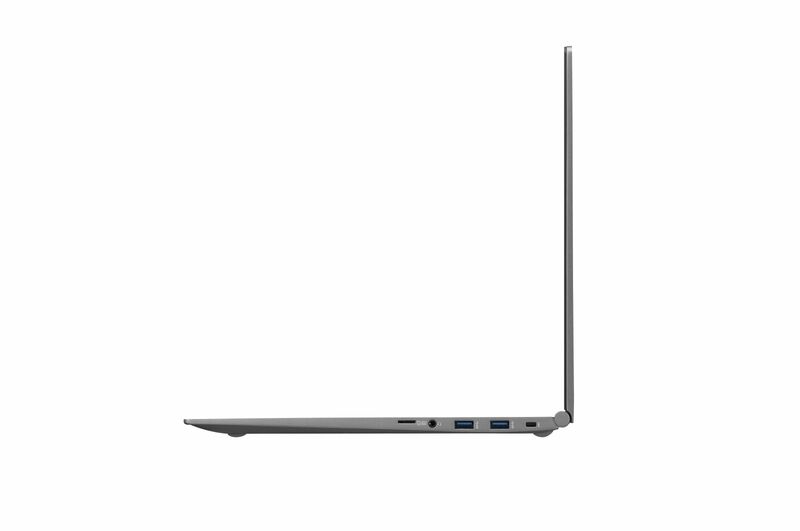 The Chromebook C403 sport a 14-inch display while the C204 and C14 settle for a 11.6-inch screen. These sloths are powered by Intel Celeron CPU. Finally, the CT100 tablet features a 9.7-inch pixelated QXGA display and is powered by ARM based OP1 chip. LG CES line-up dwarfed everything other brands had to offer. The Korean brand kicked off the show with its stunning 4K rollable OLED TV. 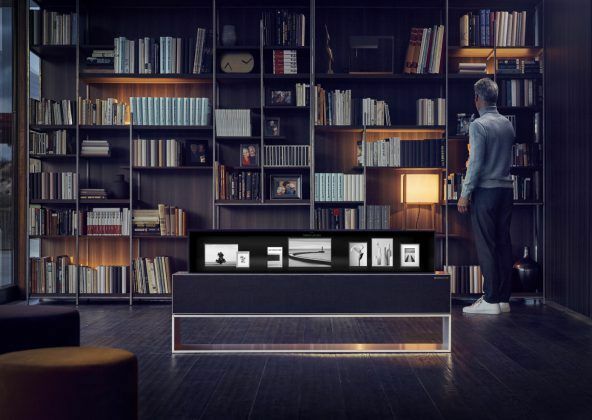 Yes, named as the Signature OLED TV R, 65-inch television can roll itself into an aluminum case. It can even be partially folded to be used as an information ticker or music player. 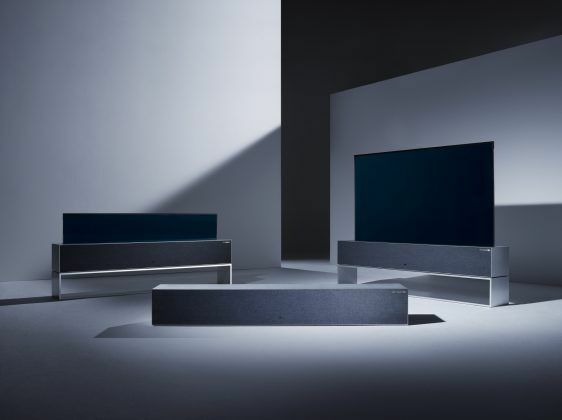 The company also unveiled next-gen Z9, W9, E9 and C9 OLED TVs. 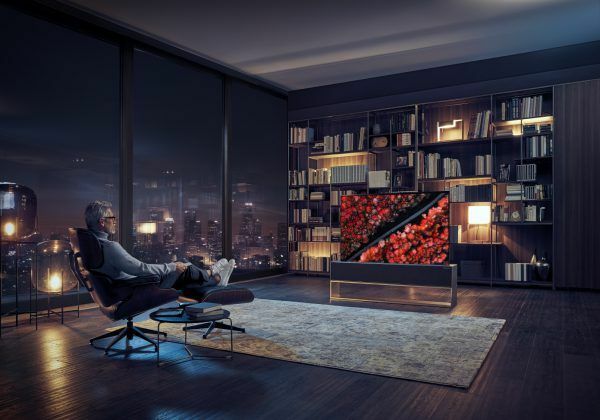 The biggest of them all is the LG Z9, with an 88-inch 8K OLED panel. 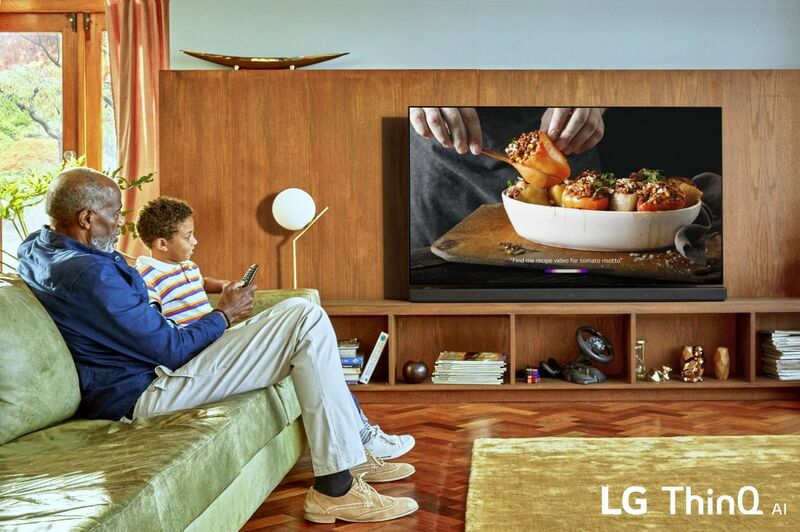 These TVs run LG’s fork of webOS and are compatible with AirPlay 2, Alexa, and Google Assistant. 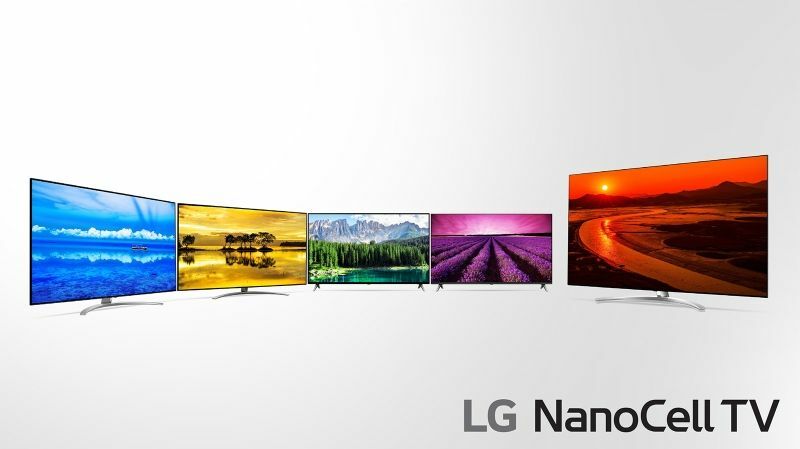 All these TV sets come with LG’s second-generation α9 (Alpha 9) processor, which actively reduces noise while maintaining all the sharpness. Along with OLED, LG introduced quite a few LCD TVs. These displays will also be powered by the second-generation alpha 9 engine. 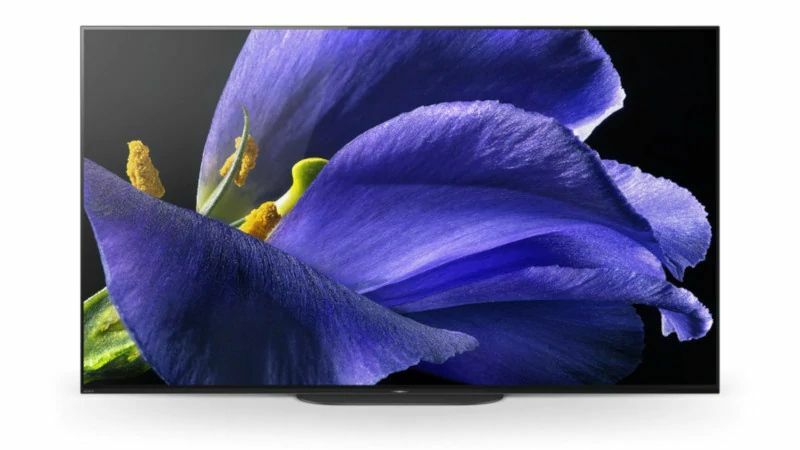 In the LCD camp, the 75-inch SM99 model will be the flagship product with a whopping 8K resolution. If gigantic TVs don’t impress you much, then take a look at LG’s CineBeam HU85L Laser Projector. 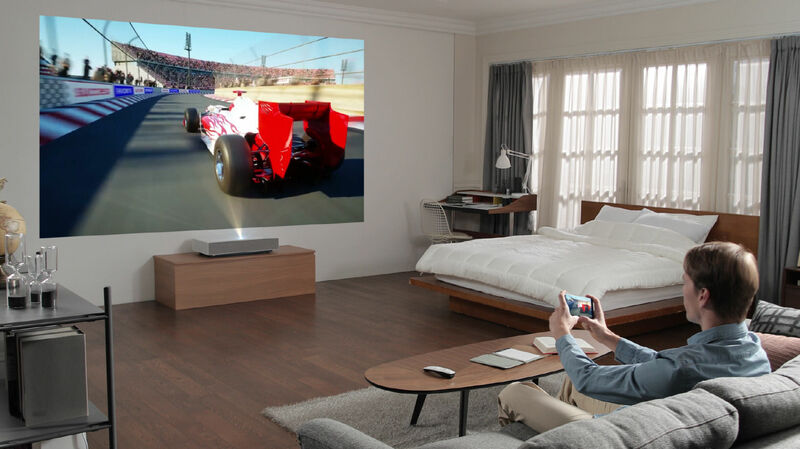 This ultra-short-throw (UST) projector can be placed merely 2-inch away from the wall to produce a 90-inch screen with 4K resolution. 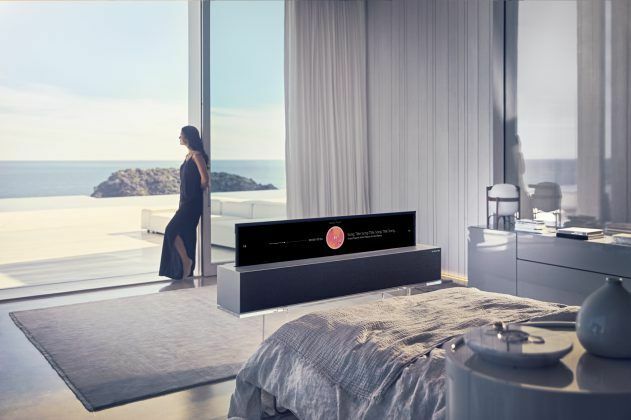 To keep these premium TVs and projectors company, LG unveiled three new soundbars. Dubbed as the SL8YG, SL9YG, and SL10YG, these soundbars are made in collaboration with a British company called Meridian. These products are also compatible with Google Assistant so that you don’t have to reach for the remote all the time. 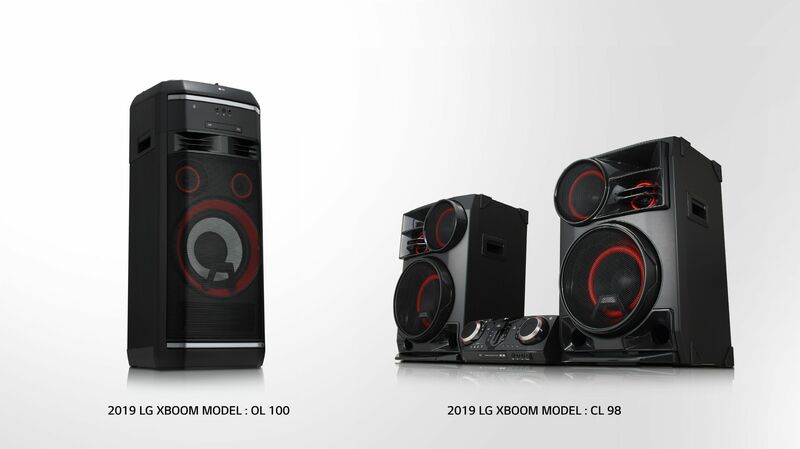 The company also refreshed its XBOOM speaker series for 2019. The line-up includes portable Bluetooth speakers, mini components, and AI ThinQ smart speakers. The most interesting among the lot is the XBOOM CL 98 mini component system reminiscent of old-school music players. Then, there’s high-end OL 100 model with 2000W audio output. For more information on this line-up, follow this link. 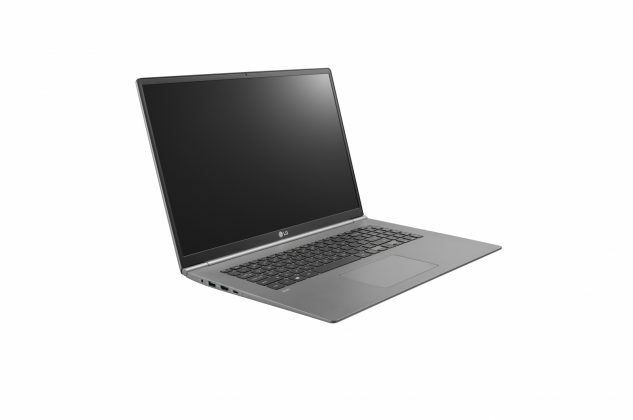 LG doesn’t sell many laptops, but it has some interesting hardware in its kitty. 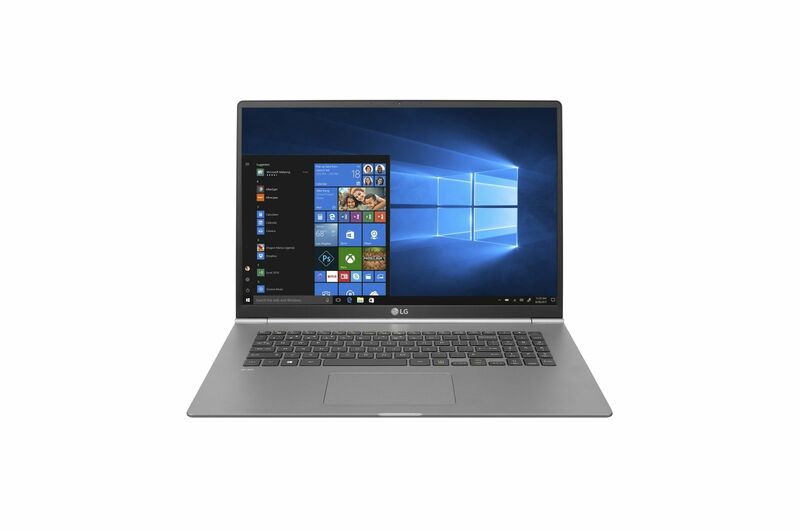 For 2019, the company has updated its Gram laptop line-up. 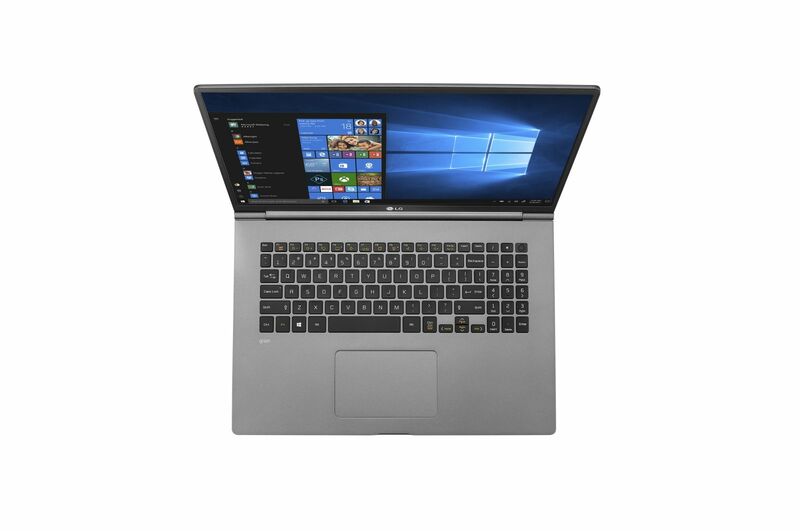 Both the Gram 14 and Gram 17 are full-fledged laptops powered by Intel’s Core i7 processor. However, even the bigger model weighs in at just 1.3 kg. Now, you know where it gets the name from. 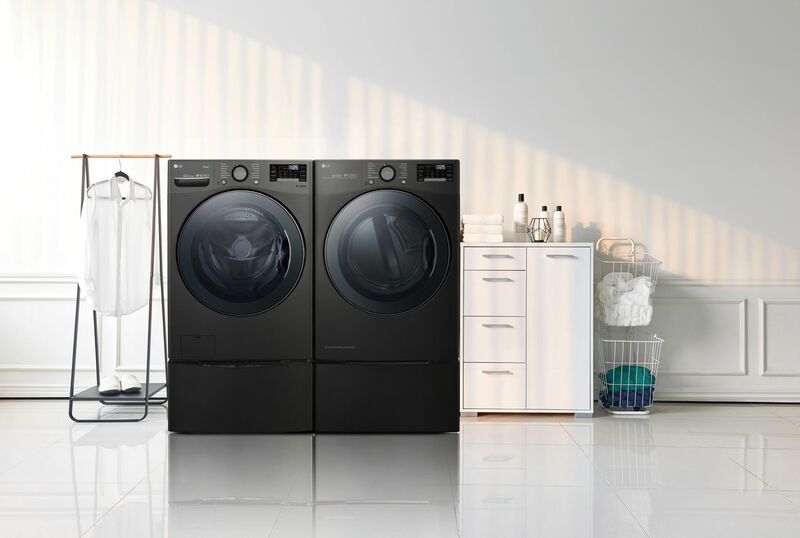 There’s more, as LG also introduced a new TwinWash washer and dryer set. These machines contain a primary unit for a large load and smaller tub at the bottom for fewer clothes. Like every electronic these days, the TwinWash washer and dryer can be operated using a companion app and even via virtual assistants such as Alexa. Just when you thought that the brand would have ran out of categories, LG expanded its CLoi robot line-up. 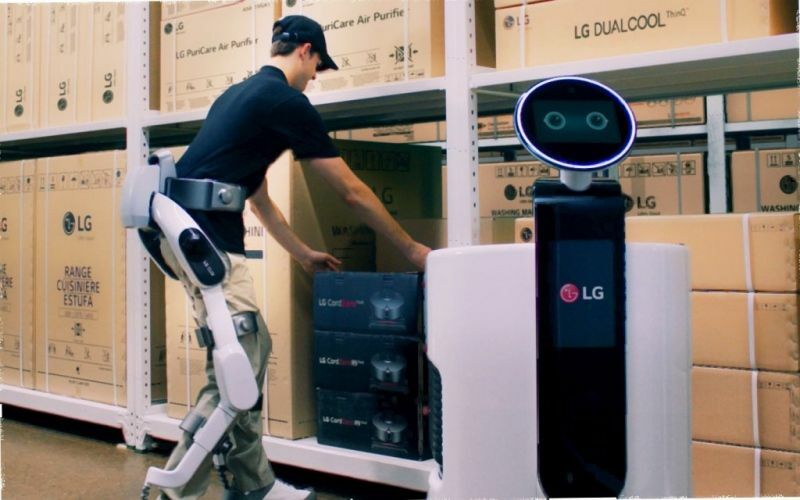 In addition to the PorterBot, ServeBot, and CartBot, the Korean company introduced the powerful exoskeleton CLOi Suitbot that enhances the wearer’s ability to lift heavy stuff. 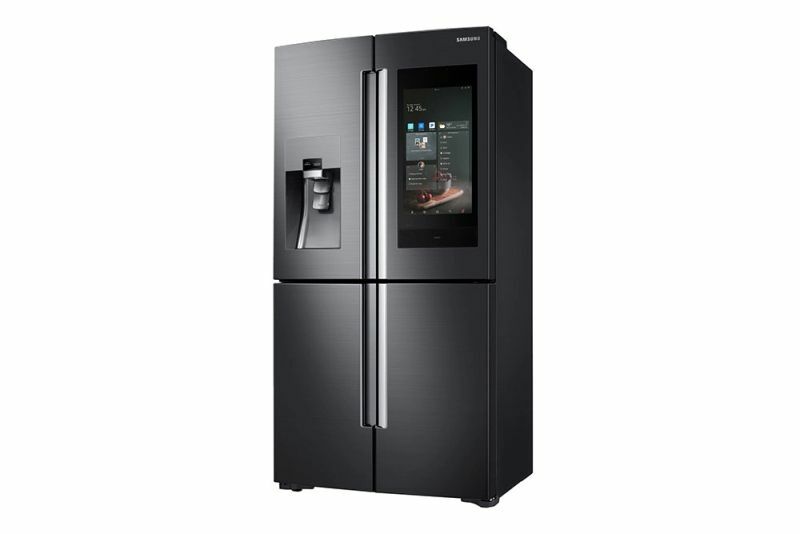 Samsung also made a fresh announcement regarding its next gen Family Hub refrigerator. 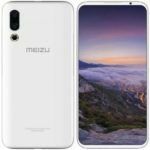 It comes with a Family Board, which is a large touchscreen for a connected home experience. The screen can be used by family members to leave notes for others. You can even use this connected appliance to call an Uber, share photos, and even get weather information. Samsung has also added its Bixby assistant to answer your queries. 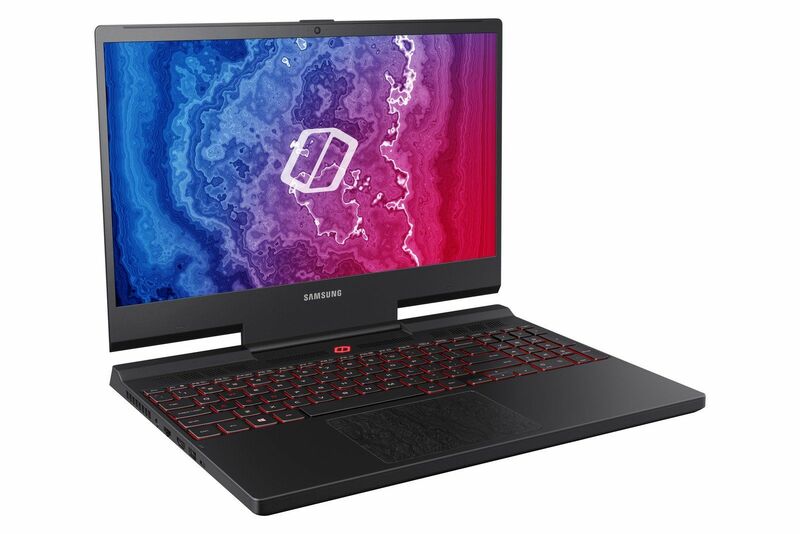 For gamers on the go, Samsung launched a new Odyssey laptop. 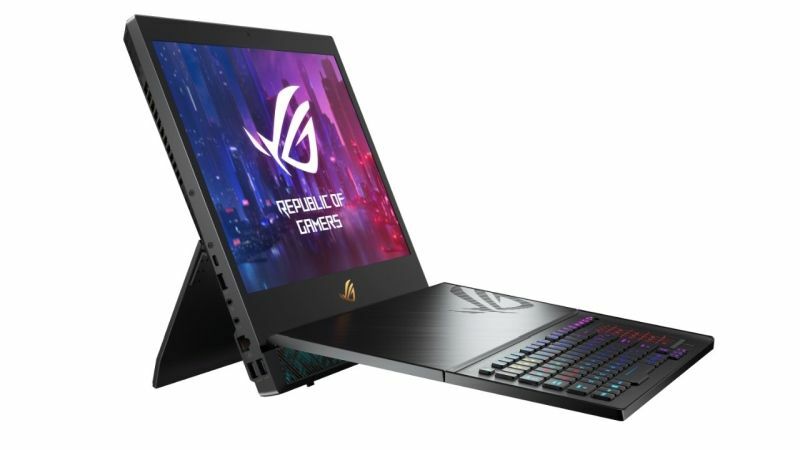 The machine is powered by Intel’s i7 processor and Nvidia RTX 2080 GPU. The company claims to have implemented five heat pipes for heat management during the long gaming sessions. For the professionals, Samsung showcased its Notebook 9 Pro laptop. The sleek metallic machine comes with a touchscreen mounted on a 180-degree hinge. 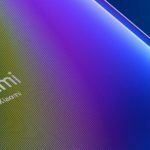 For more details, check out our CES article dedicated to Samsung.